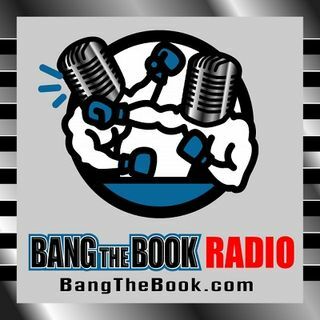 On the Monday August 20 edition of BangTheBook Radio, host Adam Burke was joined by Joe Everett of NFL Draft Bible for the NFL Week in Review & Monday Night Football Preview. The guys had a lot to discuss today, including a MNF game between the Ravens and the Colts, as Andrew Luck will get an extended look for Indianapolis. Adam and Joe then recapped Week 2 of the preseason, including some thoughts on the Buffalo Bills and Josh Allen, Jimmy Garoppolo and the 49ers, the Vance Joseph era ... Más informaciones in Denver, and how things are going with Jon Gruden in Oakland.